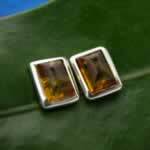 Wholesale Silver Amber Rings - Wholesale Rings - Whirled Planet, Inc.
Wholesale sterling silver amber ring. 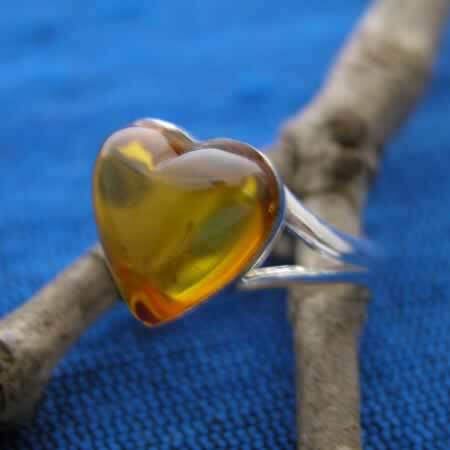 Heart shaped amber set in a simple silver setting. Amber heart measures 1/2" tall. Handmade in Thailand.